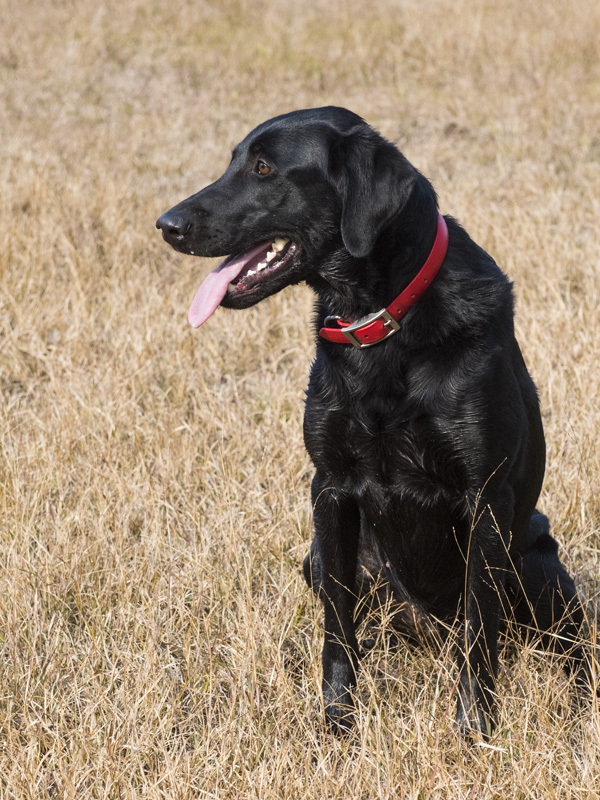 Yardley Labs is dedicated to breeding extraordinary Labrador Retrievers suited to the highest levels of field competition while retaining the qualities that make Labs the best of companions in your home. Our dogs are raised and live in our house. They are trained as retrievers and compete in American Kennel Club and UKC/HRC hunt test and field trial events. Recent sires for our litters have included: FC AFC High Tech CEO, FC AFC CFC CAFC Barracuda Blue MH, FC AFC Small Craft Advisory, FC AFC Way-Da-Go Call of the Wild, FC AFC Trumarc's Stormin Norman II, Ironlines Amphibious Assault QAA, Rebel Ridge Willie Wonka Do It MH QAA, and Rebel Ridge Brace for Impact QAA. We are hobby breeders, breeding 2-3 litters per year. Most of our pups are sold before or shortly after birth. Please feel free to contact us if you are looking for an outstanding Labrador to see if there may be a match between your needs and one of our upcoming litters. While the terminology is inaccurate, we breed "American" style Labs, not "English". There is a lot of science involved in breeding Labrador Retrievers (or any other type of dog). However, there is also a lot of art. Healthy, sound, and wonderful puppies begin with the qualities of their parents. These qualities will develop, in part, depending on how the pups are socialized during the first few months of their lives. This begins with us but continues with you. Please read about our breeding philosphy to understand how we approach breeding our pups and to understand what we expect of those who purchase our pups. The Breeding for Quality section of our website also explains key aspects of our purchase agreements and our health guarantee, as well as providing a lot of information related to genetic issues related to the breed.